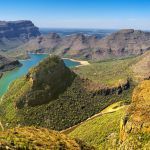 This tour offers the best of South Africa – from fine wine and cuisine, to cosmopolitan culture, historic towns and wildlife safaris. Begin your South Africa tour is Cape Town, the cosmopolitan heart of the country. 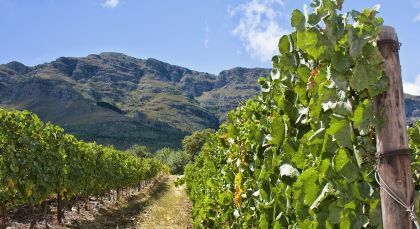 Amid the picturesque Winelands, taste fine vintage and discover the charm of picturesque old colonial towns. Drive through breathtaking landscapes and historic villages at Little Karoo until you reach the famous Wild Coast of the Garden Route. Soak in the scenery and stop for some rest and relaxation before you set out on exciting game drives in the private and pristine game reserves of the Eastern Cape. Experience spectacular landscapes! The Little Karoo plateau is incredibly varied, with its huge cliffs, desert landscapes, crystal clear rivers and fertile wine-growing regions. Find the Big Five! The Eastern Cape Game Parks around Port Elizabeth are malaria-free safari destinations and are therefore ideal for families. 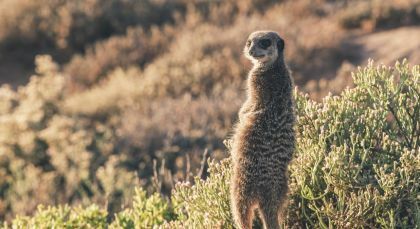 Discover the wild side of South Africa’s Eastern Cape at Kariega Game Reserve. 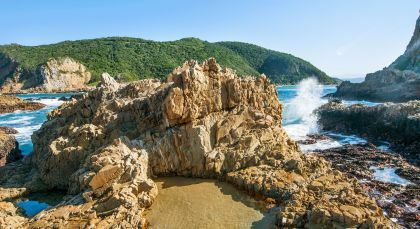 Fed by the Kariega and Bushmans rivers, the family-owned private safari reserve along the Garden Route harbors a rich diversity of flora and fauna. Head out to explore the various ecosystems including fynbos landscapes, savannah grasslands, and acacia woodlands. 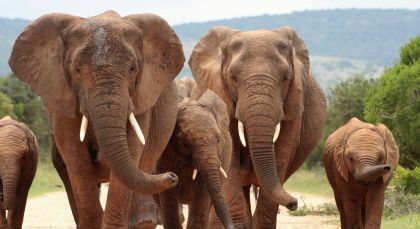 Observe the African big five – lions, leopards, elephants, rhinos and buffalos, and a profusion of birdlife on your safaris across the magnificent African wilderness. Expect to interact with elephant herds and encounter lions hunting for prey. Enjoy the sights and sounds of the African bush during guided walks. See the wonderful nocturnal life accompanied by trained rangers during night safaris. 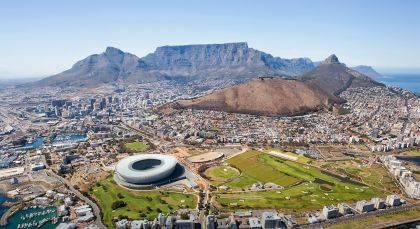 Explore South Africa’s friendly city! 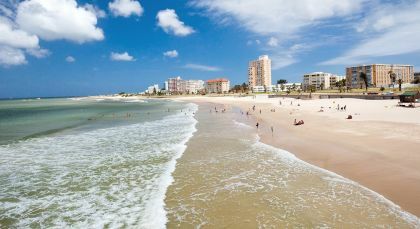 Port Elizabeth offers is a family-fun holiday destination with its scenic nature trails, historic heritage, magnificent wildlife, cultural experiences and countless watersport activities. South Africa: All national park and conservation fees as per your itinerary. I would definitely recommend Enchanting Travels. They listened to what I wanted to see and do, made recommendations to stay within my budget and followed up with me during the trip to make sure everything was going as planned.